The 252 meter long tanker Nissos Therassia became disabled at the entrance to the Bosphorus Strait, Turkey. The tanker was headed for Midia with a cargo of oil when it suffered engine failure. Without power the Nissos Therassia went adrift. Authorities were alerted and three tugs were dispatched to the scene. 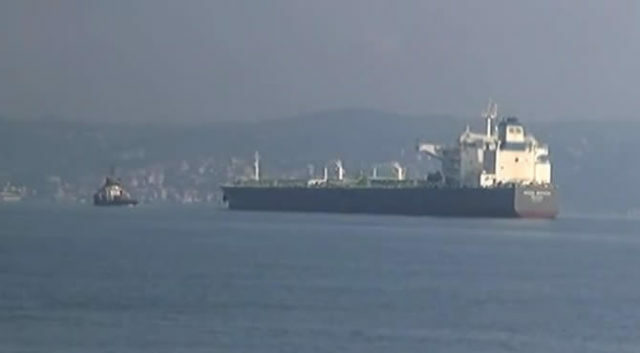 The tugs took the tanker under tow through the Bosphorus and continued into the Black Sea. No reports of injuries, damage or pollution released.